Every since reading Sophia's new series 'Confessions of a Beauty Addict' I have wanted to do something similar. However you can't just go around pinching ideas so I was delighted when Sophia said that she would love people to join in. 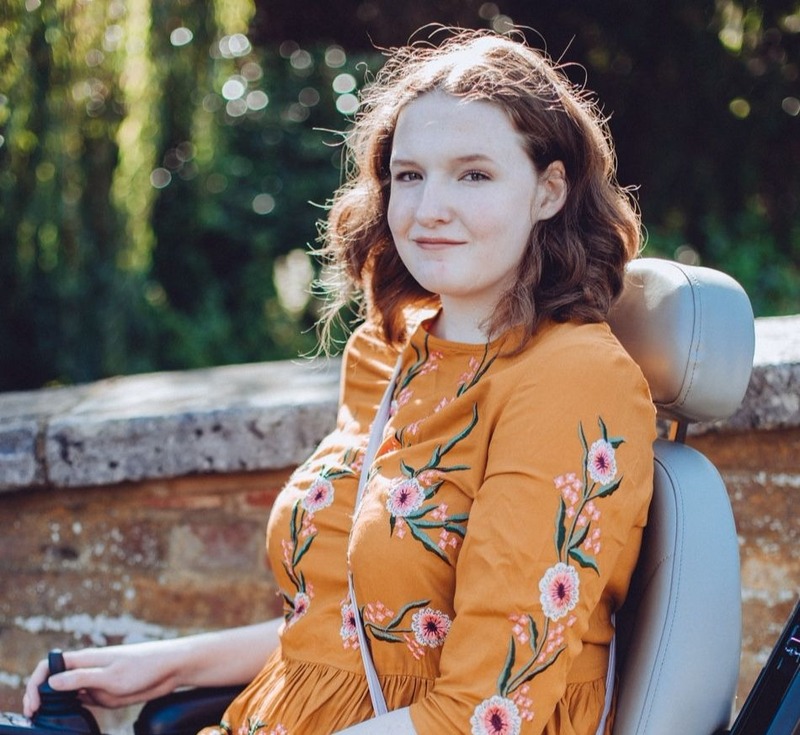 Pop over to her lovely blog and read her the first post, the info about joining in is at the end of the post. 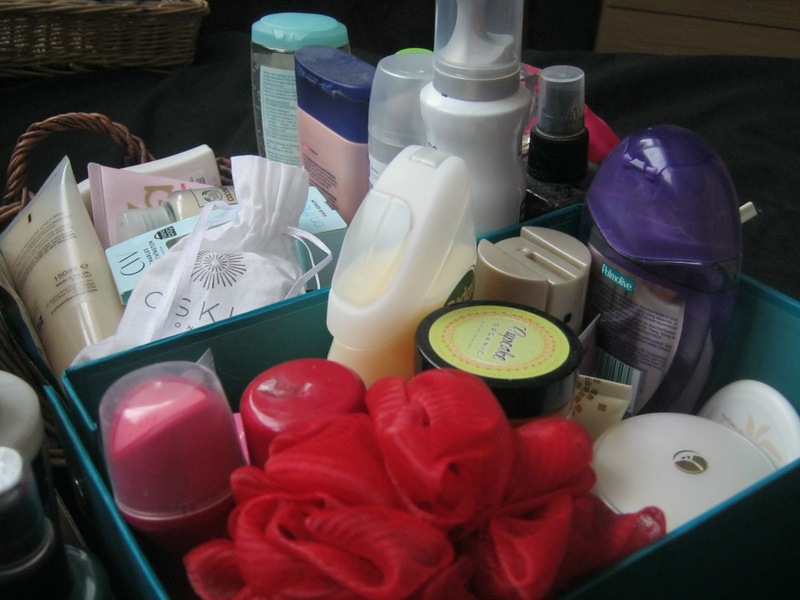 At the bottom of my wardrobe sits 4 boxes filled with hair, skin and body products. 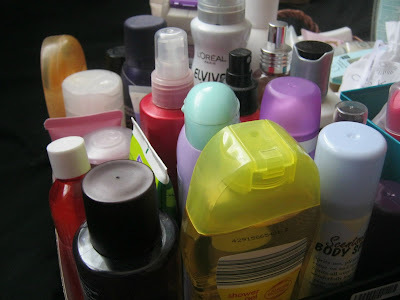 This is the majority of my products but we can't ignore the draw full of LUSH, products on my desk and the ones in the bathroom. I have more than enough and its just ridiculous how much I own! I don't even understand how I've come to own this many products. I usually end up trying something but then buying something else which I prefer. Then the product makes the journey to the bottom of the wardrobe. 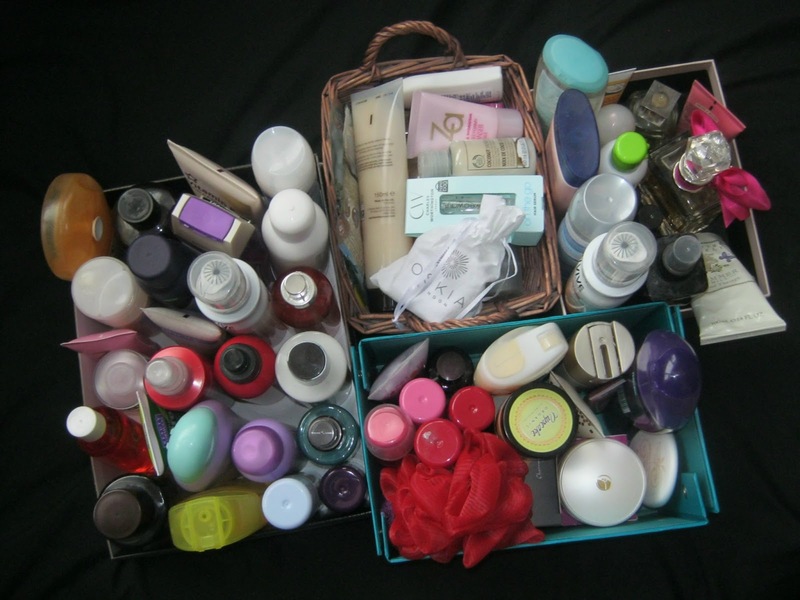 These boxes are filled with half used once loved products but also more embarrassingly new unopened ones! I know that once my Spending Ban is over I'm going to rake in my spending on hair/skin/body products as I have more than enough to last me a while. One thing that I have tons of is shower gels. Most of them are presents or ones from gift sets. They get neglected as I prefer to use my Lush Soaps most of the time. I need to start making my way through them. So that's my first beauty confession, what's yours? Woah, you have an insance amount haha! I have a similar collection but not as many products. This year for me isnt abotu spending less on beauty products, but more along the lines of using what I already have! I need to make a big dent in my skincare/hair care items as well as my makeup! I have so many products (especially face) it's ridiculous. Since I've started my second project pan I haven't run out of a single type of product yet.